Confirming the collaboration, Andrew Ludlow, NRM Group Managing Director, said: “The close working relationship we enjoy with the Ladbrokes Coral team began with the development and delivery of our highly successful Numbers Betting Platform which has been rolled out across the majority of the company’s Licensed Betting Office estate: as a result of that successful partnership we were asked to supply a range of customer engagement and management platforms to the Spin brand." "The final parts of our delivery were the provision of a customer in-venue engagement platform called Starburst, thus providing the venue with a fantastic range of digital interactive games that allow customers to play for prizes or points which are then added to their membership account and are redeemable In-venue. Completing the technology supply was our handheld tablet platform that delivers account based play across a simple range of slot content. 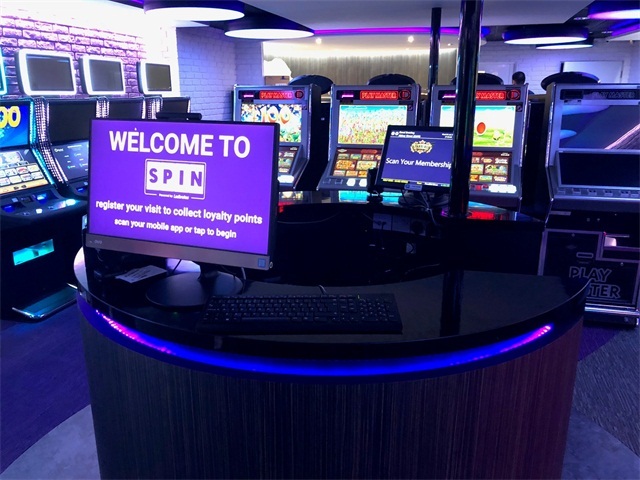 We are currently working with the team at Spin to refine the customer offer across the platforms and in the process giving them the tools to drive effective customer engagement."